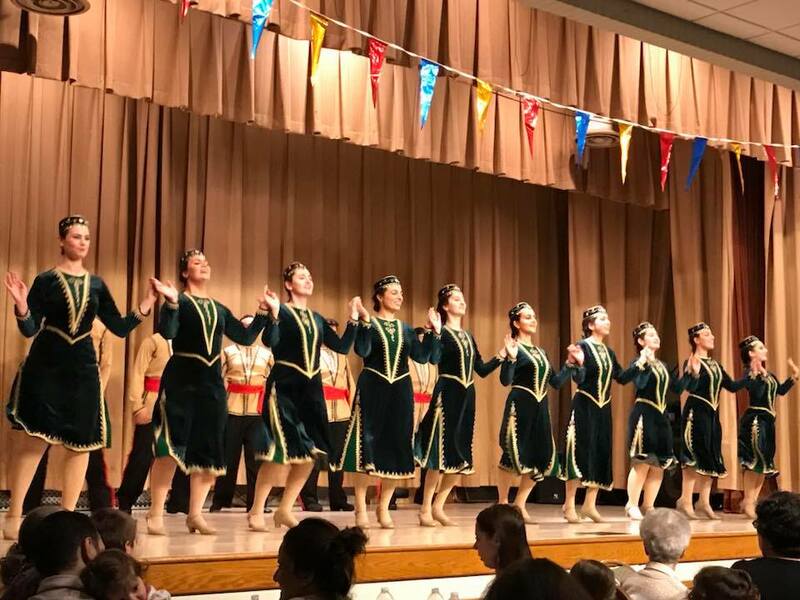 The AGBU Antranig Dance Ensemble is a non-profit organization comprised of men and women from the Armenian-American Diaspora committed to nurturing our cultural traditions through ethnographic and contemporary Armenian dance. Antranig has had over 200 members since its inception in 1969. We’ve performed 250 full shows and countless festivals. We proudly perform from a continually growing roster of dance pieces. Another amazing milestone goes here! 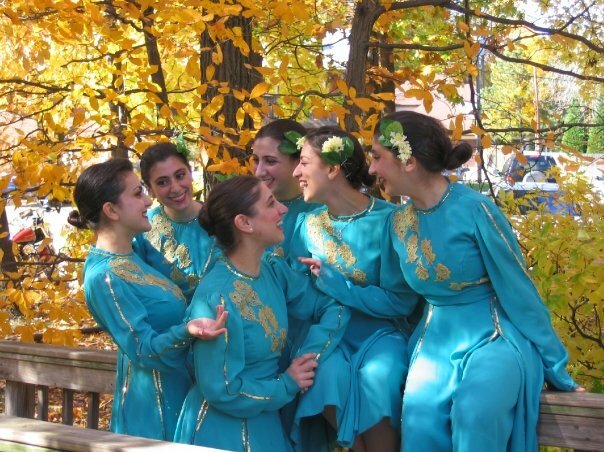 Meet the team behind Antranig Armenian Dance Ensemble. Joyce Tamesian-Shenloogian has served as Artistic Director of the AGBU Antranig Dance Ensemble for over 30 years. 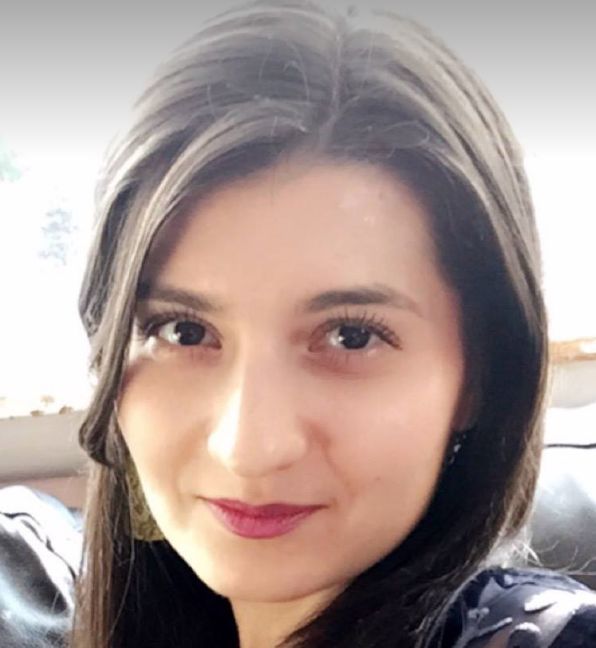 In that time she has collaborated with Gagik Karapetian to bring seven entirely new dance productions to stage, has led the group through tours of the United States, Armenia and Europe, and has played hostess to over half of the 300 young men and women who have performed with the Ensemble since its inception. Joyce can truly be called the embodiment of the Antranig experience. She’s been a member of the group since its origins in the early 1970s. From humble beginnings as a back-row teenager to primary female soloist, then Assistant Dance Director, and now the Artistic Director of the group, Joyce steadily worked her way up the ladder and excelled every step of the way. 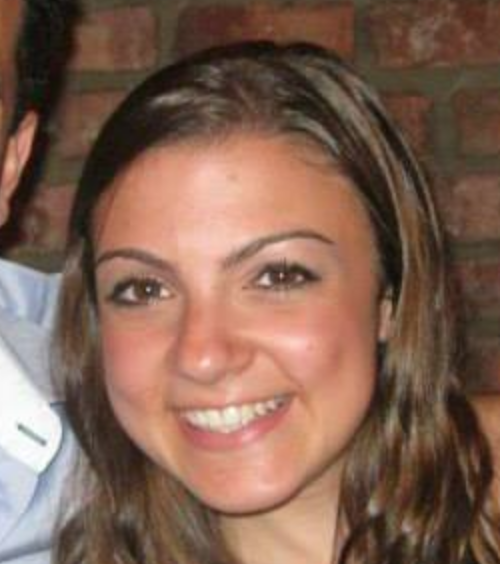 She is a professional in her field of Dance Education/Dance Performance and Choreography, having received extensive training in various dance schools and holding a degree in Performing Arts, Speech and Theater from Montclair State University. Joyce’s unique ability to recruit and work with young dancers and give them the time and patience to mature as performers has been a cornerstone of her success. 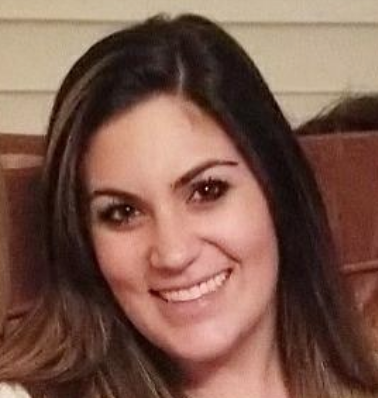 And just as important, she’s always willing to develop able senior assistants and share her Antranig successes with them. Gagik Karapetian of Yerevan, Armenia is a lifelong dance and theater professional and is recognized as one of the world’s preeminent talents in Armenian dance choreography. In addition, he has carved a firm reputation for theater directing and production, ranging from actor consultations and stage preparation to scripting and music. Mr. Karapetian grew up in a family of professional dancers and he performed for 21 years as a Principle Dancer/soloist with the State Dance Ensemble of Armenia. Following his performing career, he held two tenures as Choreographer and later Artistic Director of the State Dance Ensemble, fully updating the group’s repertoire for today’s audiences while maintaining the traditions of Armenian ethnographic dance. At the same time, he further developed his directing skills by working with many dance groups and theater groups in Armenia while also choreographing for and training the AGBU Antranig Dance Ensemble in annual visits to the US. Mr. Karapetian has prepared seven full dance productions for Antranig over the past 30 years and was instrumental in the group’s performance tours of Armenia and Europe. Never at a loss for creativity, in recent years Mr. Karapetian created an entirely new dance ensemble in Armenia with a truly unique repertoire performed nightly in Yerevan and regularly on the road. 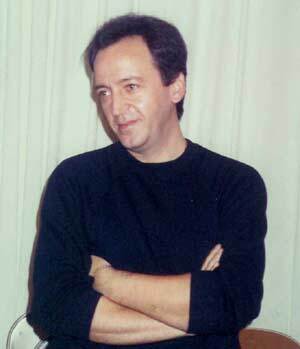 In addition to his work with Antranig in the US, he has also trained a number of non-Armenian folk dance ensembles here, including the well-known Tamburitzans of Duquesne University. 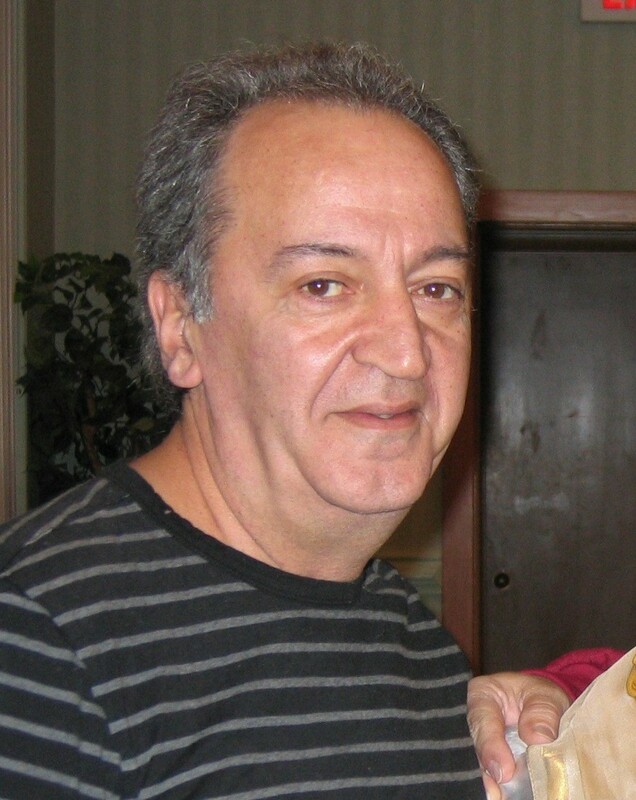 And he has produced over a half-dozen theatrical shows for the Tekeyan Cultual Association and other Armenian organizations in the New York area. Mr. Karapetian’s exceptional choreographic and theater skills, stage experience and ability to work with artists and producers of all styles are the reasons his dance and stage productions are always new, refreshing, contemporary and even cutting-edge. He resides in Yerevan with his wife Aida, also a former Principle Dancer with the Armenian State Dance Ensemble, and spends much of his time outside work with his two adult children and five grandchildren. Antranig…no words can truly sum up what this group means to me. For many, it’s been a chapter of their lives, but for me, it has been my entire life. I have had the great fortune of being born into this family and wouldn’t have it any other way. It has given me a true sense of self…from the culture and traditions of my ancestors to the laughter and joy I get to share with my Armenian friends. It has taught me to respect and explore other cultures, keep an open mind, work as a team, be courageous and daring, and humbly soar with success. The group is my past, my present, and my forever future all weaved together by the threads of passion and hope for the continuation of our Armenian heritage. Antranig = Family. The memories we all share together are priceless. Our performances create an energy that connects us through the Armenian culture and art. It is wonderful being a part of this rich history. Antranig will always hold a special place in my heart… the lifelong friendships that I’ve created have given me such special memories, from rehearsals to performances to road trips, and more! 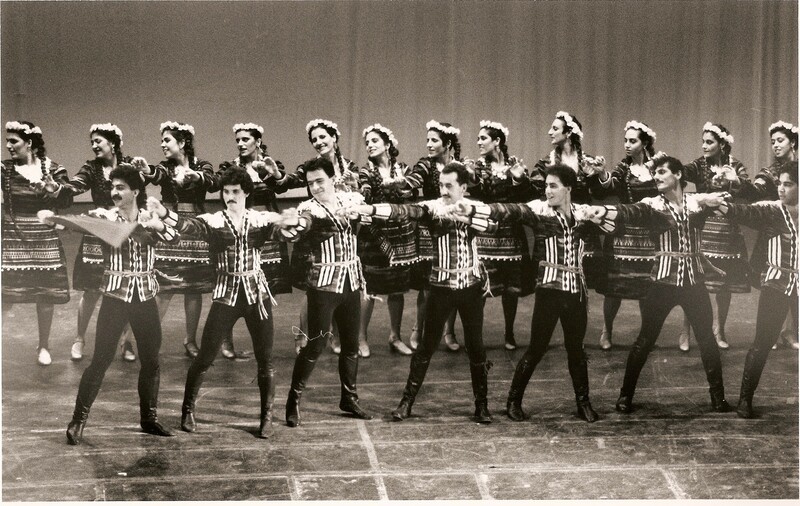 A look at the big moments in the history of Antranig Armenian Dance Ensemble. Antranig hosts a ten-day visit by the Looys Dance Ensemble of Armenia, with joint performances in Philadelphia and at Lincoln Center in New York. Antranig is invited for a performance tour of Armenia, the first Diasporan cultural group to be so honored. The Ensemble performs full shows in six cities including in Yerevan at the famed Opera House. 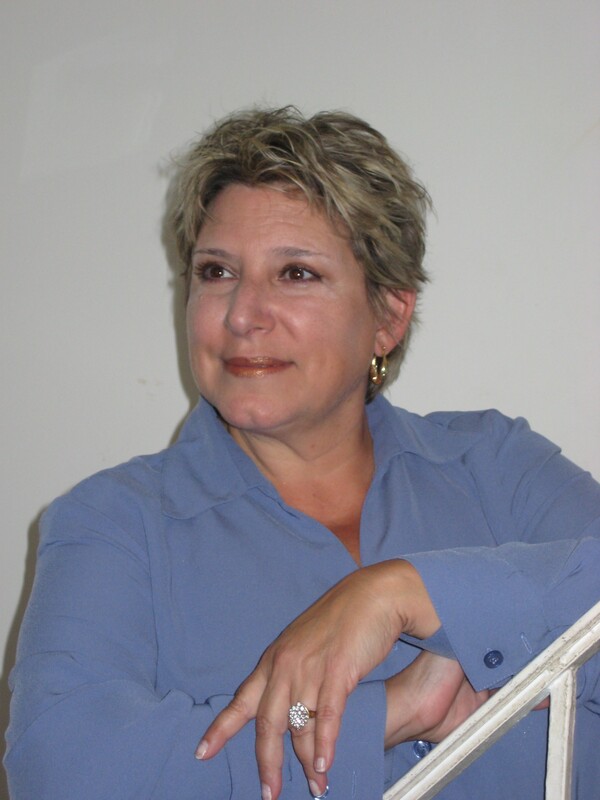 Joyce Tamesian-Shenloogian is named Artistic Director and has overseen the Ensemble ever since. Long-time dancer Randy Sapah-Gulian is Artistic Director/Choreographer and creates 3 full-length productions: The Wedding of Antranig, The Eternal Flame and Pictures of Armenia. Each is highly acclaimed and is performed throughout the US and Canada.